Mumbai: On Wednesday Salman Khan was pronounced guilty in the 2002 hit-and-run case after all charges against him were proved right. Salman has been sentenced to 5 years in prison. Hours after being convicted, Justice A M Thipsay granted Salman interim bail after observing that the copy of the conviction order had not been furnished to him by the trial court. 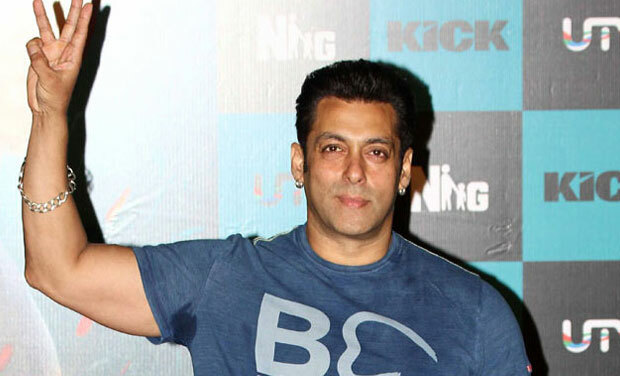 However, during the long arguments inside the court, Salman Khan’s charitable activity was also brought to light. He runs a non-profit charitable organisation ‘Being Human’ which helps the needy. Highlighting Salman Khan’s role of good Samaritan defence advocate Shrikant Shivade said that charity was in the actor’s blood and more than Rs 47 crore has been spent for charity in all these years. The actor never speaks about his charity and refrains from sending press releases of what he or the charity does. But it was always known that ‘Being Human’ is reaching out to all the people even in the remote areas of the country.